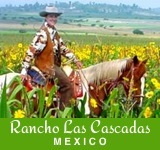 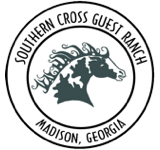 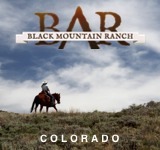 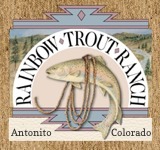 Bear Creek Guest Ranch is a highly recognized and sought-after guest ranch that specializes in Cattle Drives, Horseback Adventure Vacations and Bed and Breakfast lodging. 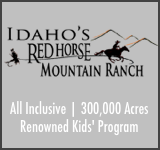 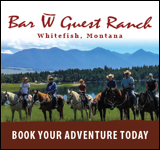 Their unique location provides guests easy access to the best Montana has to offer. 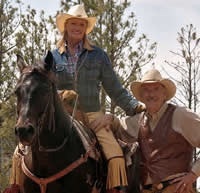 They’re minutes away from Glacier National Park, the Blackfeet Indian Reservation and the Badger Two Medicine country of the Lewis and Clark National Forest. 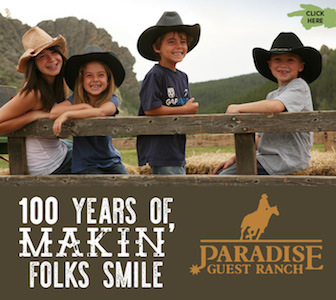 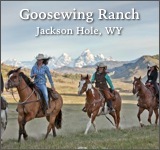 They invite guests to experience first-hand the genuine western way of life and be witness to a culture of cowboys and cowgirls and having the distinct pleasure of meeting many of the wonderful folks of the Blackfeet Nation.